Wireless networks are vital for businesses working in a connected society whose flexibility makes an asset to any business. However, it helps in extending the perimeters of the organization that increases the attack surface, as well as potentially providing access in public spaces where attempted entry may not be as conspicuous. 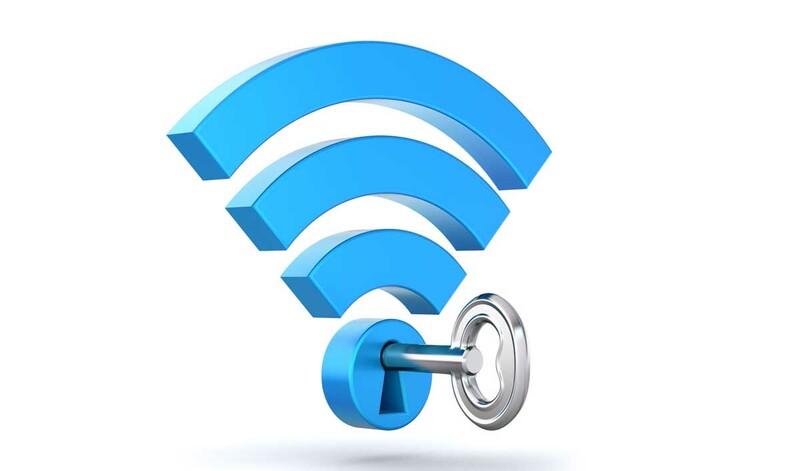 Wireless networks also provide many wider ranges of devices which have the ability to connect to the network. Each new device offers another access point for attackers. With the increase of mobile working and Bring Your Own Device (BYOD), this trend is in pretty much use. The risk-based approach to testing considers the specific application of wireless solution which mainly focuses on testing that makes recommendations on areas of risk. The comprehensive testing provides security to the expertise so its clear reports, vulnerabilities discovered can be understood in the context of the impact on the business.